Not only has the HSC exam been running for years but our generation has so many ways to prepare for exams just by doing what we do every day – using the internet! As you may already have discovered, there are many ways that you can get ready for your HSC exam online, from collaborating with your classmates to practicing past exam papers. The trouble is that EVERYTHING is available online so it’s easy to get distracted. We’ve gathered the best study tips from HSC students (past and present), teachers and others in the know to help you focus on getting the best HSC exam result you need to attend university or a TAFE Institute. “Using a timetable is really about experimenting and seeing what works best for you” – Past HSC Student. Building a study timetable online is useful whether you like structure or want to be flexible by moving tasks when you need to. As it’s a personal timetable, you can organise your study time the best way to suit you. 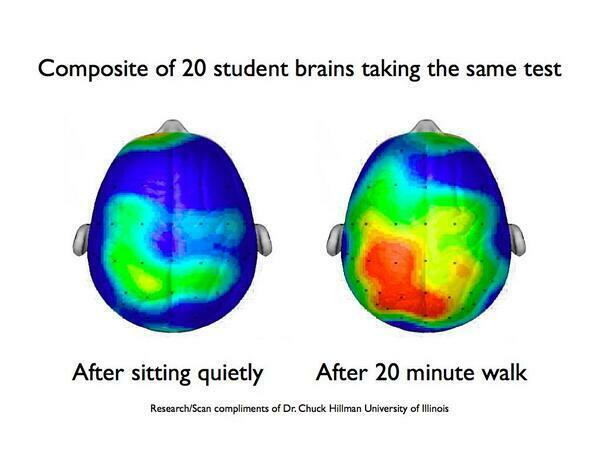 It’s also a great way to keep focused and motivated to achieve your study goals. 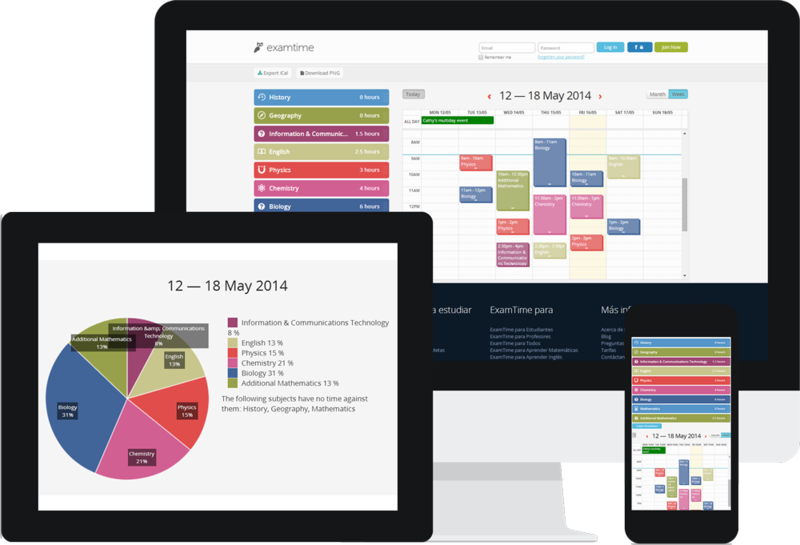 ExamTime’s Calendar tool gives you a quick and easy way to create your study timetable online in minutes. Once you have created your Subjects, you can simply drag them across and voila, it’s ready! 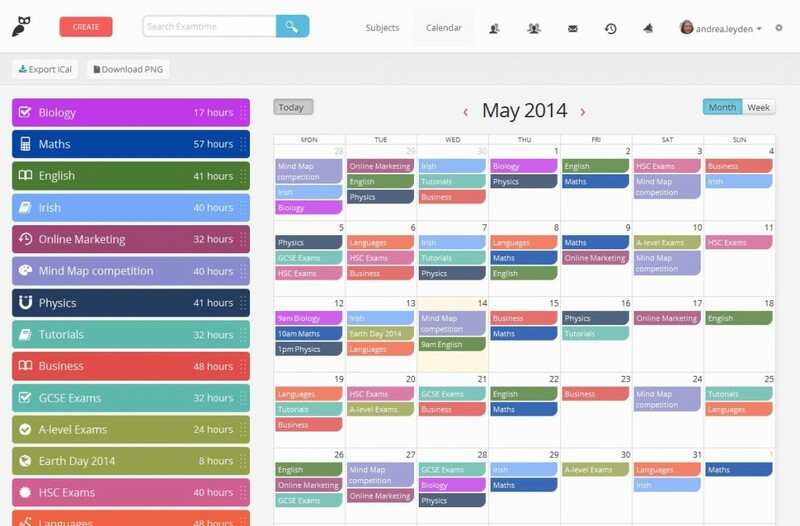 Create your online study timetable here. “Start with a quick online task (choose your favourite activity) to get going” – HSC Learn Online. If you’re thinking about the big picture when trying to motivate yourself to delve into your studies, this can make the process seem more daunting. It’s best to break your subjects and topics down into more manageable chunks. When you begin studying for your HSC online, start by posting in a forum or group where people are talking about your exam. Bored of Studies is an active community for students sitting the HSC exam which has some great tips from overcoming exam stress and ATAR rankings to subject-specific issues. “Don’t get distracted by the multitude of memes online!” – HSC Study Lounge. From the minute you open your internet browser, your eyes get assaulted by a vast amount of images, links, news articles and other distractions. Ignore the websites that are pulling you in the wrong direction and stick to the sites that will help you study for your HSC online. If you still find that you are flicking to your favourite websites too much, try out the SelfControl student app which blocks selected sites for a certain time period. “Mind Maps really help me grasp a new topic and understand where it fits within the overall subject” – Current HSC Student. When you’re preparing for your HSC online, you will discover tons of information. Mind Maps will help you prioritise what needs to be learned by highlighting the key information. The theory behind Mind Mapping outlines how they help you memorise information better by making associations and connecting ideas. “Do what works best for you” – Past HSC Student. Here’s the main thing that most high achievers have discovered. When you try various study methods, it gives you the opportunity to find out which one or combination of things works best for you. Try creating study notes for your HSC online with online learning tools such as ExamTime. Lots of students across Australia, including many NSW HSC students are using our online app to get ready for October so there are loads of HSC resources already available. “Put up your ‘virtual’ hand – other students and teachers can give input” – HSC Learn Online. One of the best things about studying for your HSC online is that there are loads of communities of students and teachers who can help answer your questions. Communicating in this way means that your specific question is answered plus it leaves a digital footprint so future students can benefit from the advice you receive. ExamTime’s online study Groups tool offers a new way of seeking advice from your teacher. You or your teacher can set-up a private space for your class to share resources and have a discussion based on what you have studied with your HSC classmates. Try creating an Online Group for your class here. “Don’t study 24/7 or you will wreck your body and your ATAR will become meaningless” – Past HSC Student. Feeling a constant sense of stress and tension is not going to help you get the mark you deserve. This is especially true if you’re preparing for your HSC online where you will be working with technology for a large part of the day. “Add to your notes throughout the HSC course – do not cram!” – Past HSC Student. This is arguably the best piece of HSC exam advice we discovered as it was reinforced by many students repeating it. Everyone knows that cramming is a big no-no for high achievers so this means putting in effort throughout your HSC course so you can reap the benefits on results day. Building a comprehensive set of study notes for HSC online is the ideal way to implement this tip. Start making Mind Maps, Flashcards, Quizzes and other resources throughout your HSC course with ExamTime and add more notes when you are revising. “You will come across a lot of useful information but only some of it will be useful later” – HSC Teacher. It is reported that there are over 500 million active websites on the internet. Some of this information will be useful for your HSC exams but how much of this will you be able to remember? Highlight your most important study notes by creating resources to help you memorise new information. ExamTime can help you transform reams of study notes into Mind Maps, Flashcards, Quizzes and Notes which you can help you understand your key topics better. You can also split up your topics among your classmates and share resources to lighten the workload. Get started here! “No matter where you are, you can dig into your notes and make use of your time” – Current HSC Student. If you want to get the edge over your friends or just want to impress your classmates with the latest technology you have discovered, get the best student apps before anyone else. We have recommended a list of student apps that will help you overcome exam stress and control your study workload. Make sure to try out the ExamTime web-app too! Access free study notes and resources for your HSC exams with ExamTime.